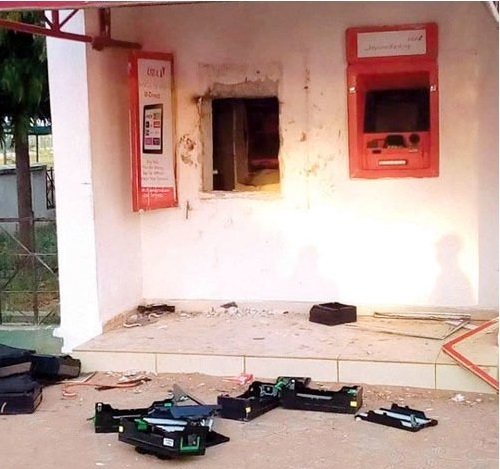 A 15-man gang invaded the main campus of the Ibrahim Badamasi Babangida University (IBBU) in Lapai, Niger State and vandalised the Automated Teller Machines (ATMs) of a second-generation bank. The hoodlums carted away an undisclosed amount of cash. According to CAMPUSLIFE, the uniformed hoodlums entered into the campus on Lapai-Paiko-Minna Road through a bush path. 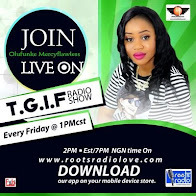 A cadet officer, who was assaulted by the robbers said: “I was watching over the school Administrative Building, which is not that far from the ATM gallery. It was around 3am or thereabouts when I saw three armed men dressed in uniforms, standing beside the ATM Gallery and signalling to me to move towards them. The Vice-Chancellor (VC), Prof Muhammad Nasir Maiturare, led top members of the management to the scene on assessment. He said the incident would investigated to prevent a recurrence.